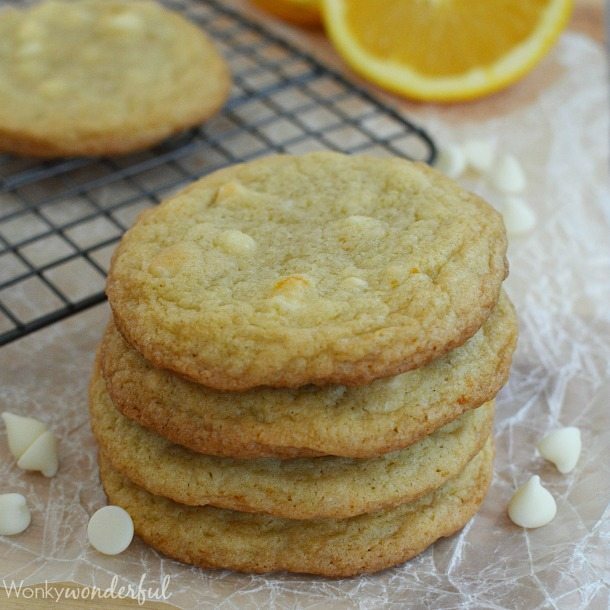 Brighten up your holiday cookie platter with these Orange Cream White Chocolate Chip Cookies! 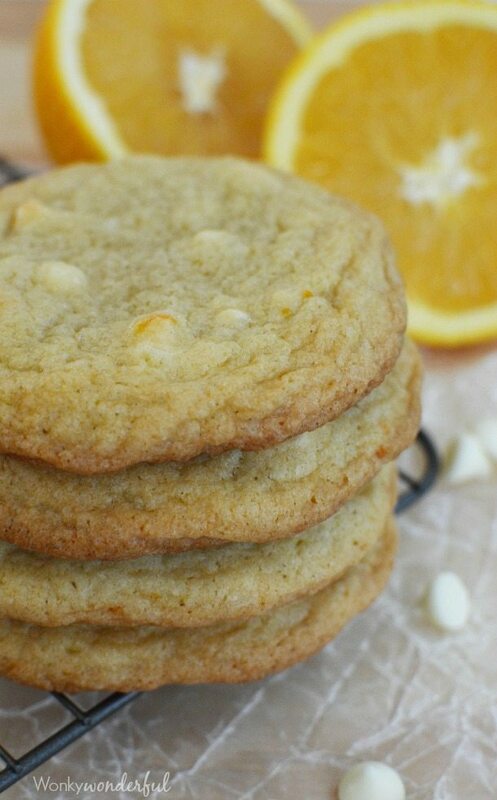 Soft cookies flavored with orange and vanilla. 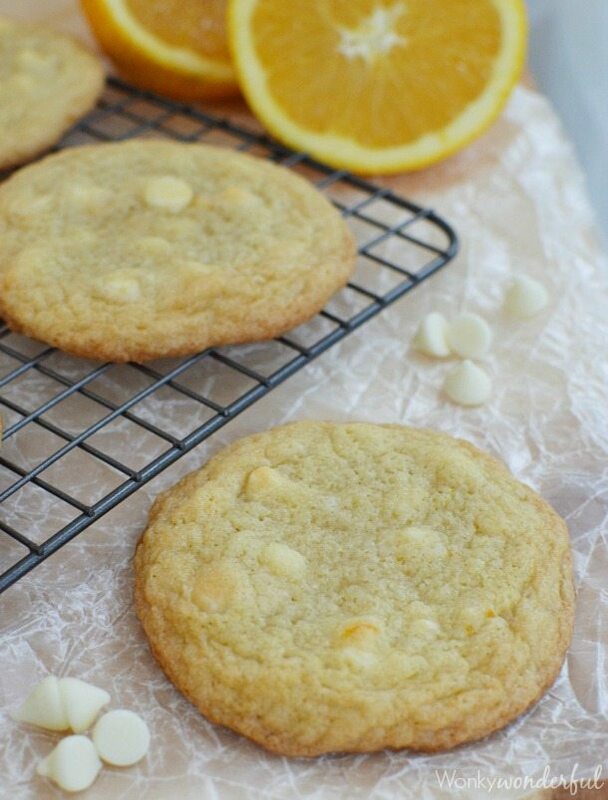 Fresh orange zest and white chocolate chips make these cookies extra special! The orange and vanilla combo is one of my favorites. I consumed so many Orange Cream Push Ups when I was a kid. You remember, the ones that had the Flintstones on the wrapper. My poor mom had to listen to me beg for those every time we went to the grocery store. So, whenever I can make a treat that has that orange-vanilla flavor, I am happy. It takes me back to those hot summer days with orange cream dripping down my chin. These Orange Cream White Chocolate Chip Cookies are a great way to enjoy that flavor in cookie form. Get your glass of cold milk and get ready to dunk! Did you know that Milk is one of the most requested items at food banks, yet it is rarely donated? I didn’t know that either. Check out Cookies for Santa’s Milk Drive if you want to help too. Simply type in your zip code and the donation you make will be distributed to a food bank in your area. You will be doing good in your very own community. I really believe that using your favorite quality ingredients makes such a difference. 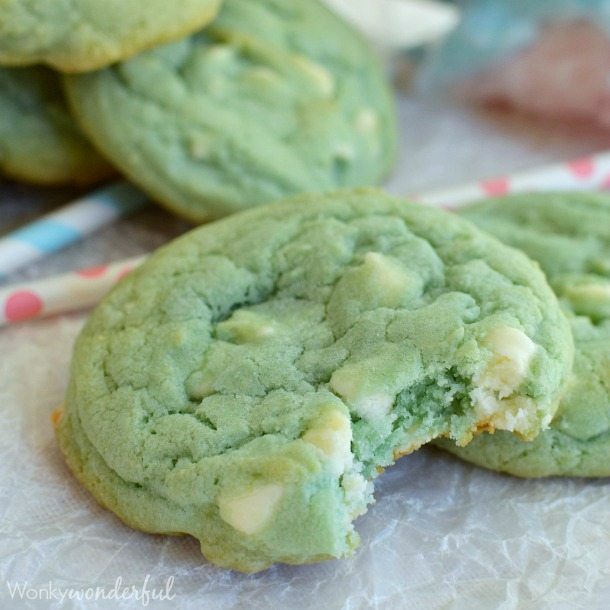 Butter (of course), white chocolate morsels and I use Lorann Oils Bakery Emulsions for flavoring these cookies. 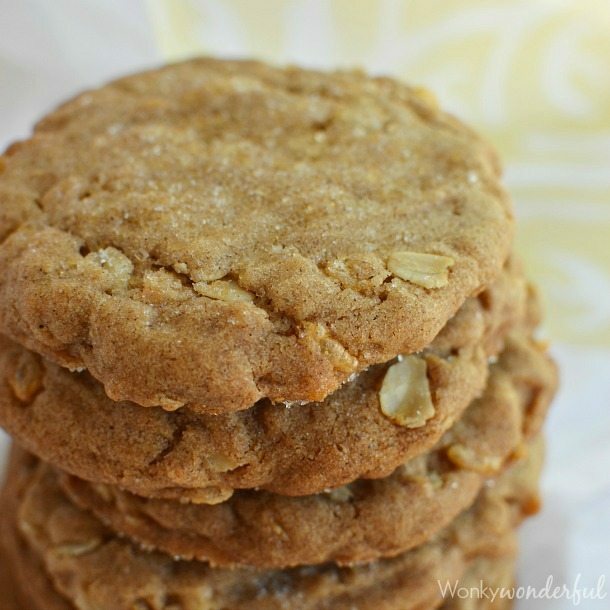 And I used my OXO Medium Cookie Scoop . How did I make cookies without a scoop for so many years!?!? These unique cookies are sure to be a hit. My mom even loved them. And she HATES white chocolate! Mix flour, baking soda, corn starch and salt. Set aside. Add egg, orange flavor and vanilla. Mix. Gradually add dry ingredients while mixing. 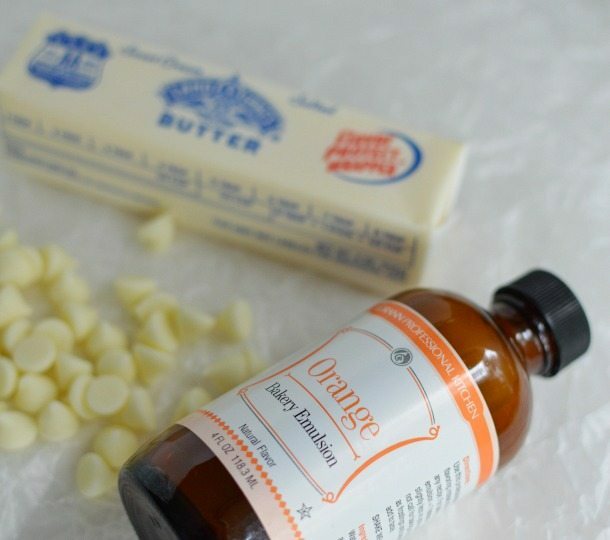 Add white chocolate chips and orange zest. 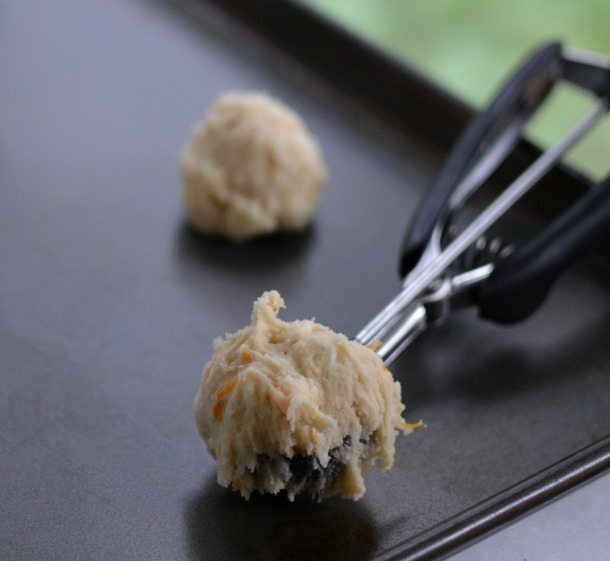 Drop by 1½ Tablespoons on ungreased cookie sheet. Bake on center oven rack 12-14 minutes or until edges are light golden brown. 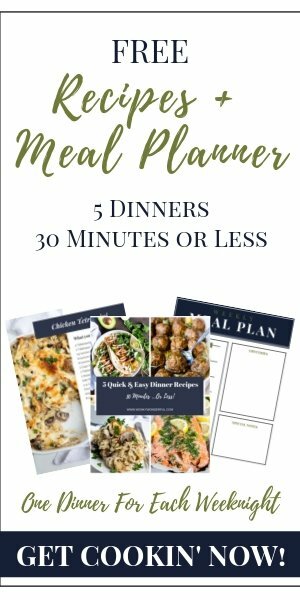 This post includes Affiliate Amazon Links. These links will take you to Amazon where I receive a small percentage of sales, at no extra cost to you. Thanks for supporting WonkyWonderful! I remember those push ups too. We got them from the ice cream truck. This cookie sounds delicious. I use the oil emulsions too. 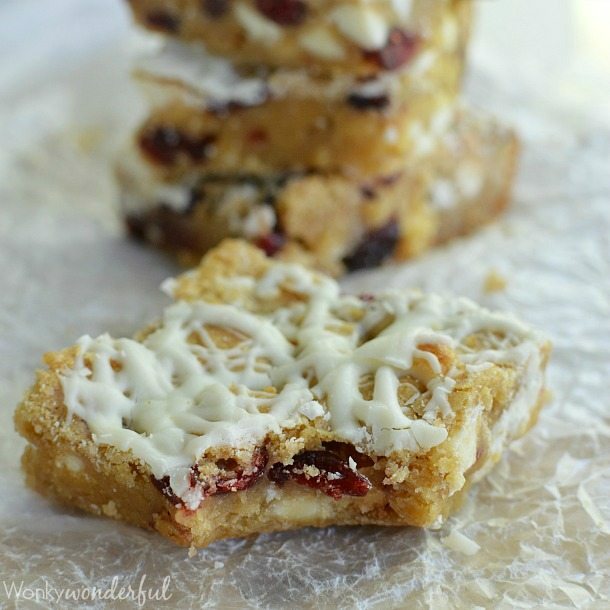 I’d love it if you shared this recipe at Holiday Best. Love the orange. I can almost smell them now Yum! Looks delish! I can’t wait to try the recipe this weekend. Thanks for the inspiration.